Women who work out regularly, as well as those who plan to get to that point soon, pretty much know what they need in hand before they head to the gym. For starters—proper apparel suitable for lots of sweating to go with all that stretching, twisting, lifting, and/or cardio, as well as a multi-function watch as well as a towel (if not already provided). More importantly, though, there is the matter of proper nutritional supplementation to help fuel the body as well as to aid in bodily recovery and repair. Taking a daily multivitamin is a step in the right direction – although the thousands of steps it takes to complete 30 minutes or more on the treadmill, not to mention lots of stretching and iron pumping, means that the fitness-oriented woman is going to probably need plenty of other supplemental help. For instance, protein powder – getting sufficient protein to the muscles as quickly as possible is needed to boost protein synthesis to accompany the inevitable muscle growth brought on by a good full-body workout. Pre-workout supplements – and there are a wide assortment suitable for the overall purpose – can provide increased focus, energy, and even muscle pumps if used properly and not in excess, per theathleticbuild.com. Proper use includes consultation with your physician or a nutritionist before you start shopping for supplements. A multivitamin is especially good for women on low-cal diets (fewer than 1,600 a day) or who are pregnant or following a vegan or vegetarian diet, per livestrong.com. The trick is finding a program of supplementation tailormade to the individual that properly fuels workouts and gains (muscle, strength, endurance, etc.) 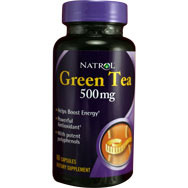 without wreaking havoc on the digestive system. 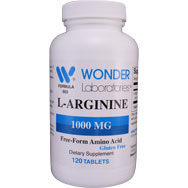 Arginine. 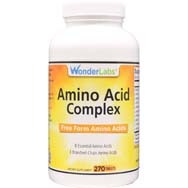 This is an amino acid that is effective for dilating blood vessels, which enhances blood flow, allowing for more efficient provision of nutrients to the muscles. 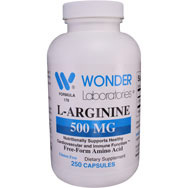 What arginine does is produce nitric oxide, which acts to increase the vasodilatation of blood vessels, ultimately aiding in growth and repair of muscles, per rxmuscle.com. Beta-alanine. This is another amino acid, best known for helping to reduce fatigue during workouts, per livestrong.com. Calcium. 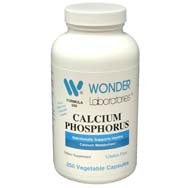 A very important supplement for women; it is essential for bone development and has even been shown to ease PMS symptoms, per rxmuscle.com. 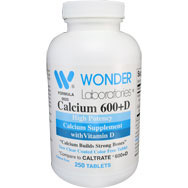 Calcium is also found in many foods, such as dairy products that can play a role in energy metabolism. 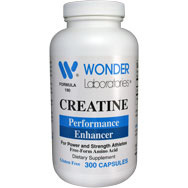 Creatine. 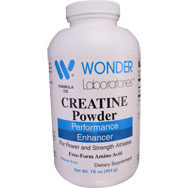 A popular supplement for both men and women, creatine, which is produced naturally by muscles, per muscleandfitness.com, reportedly increases endurance while promoting significant gains in strength, fat-free mass, and physical performance. 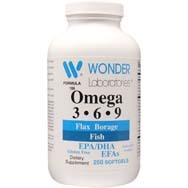 Fish oils. 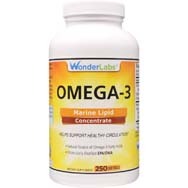 Derived from the fat of cold-water, deep-sea fish, fish oils are a good source of Omega-3, a vital nutrient for maintaining a healthy heart, brain, and nervous system. It also can limit joint inflammation while enhancing flexibility, which any athlete or weekend warrior can appreciate. Green tea. 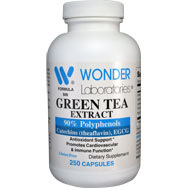 Per rxmuscle.com, a green tea extract was found to bolster overall energy expenditure by 35 percent. Leucine. One of three branched chain amino acids (BCAAs) – the others are isoleucine and valine, these are easily converted to glucose, providing an extra blast of energy while working out. Leucine gets the most attention of the three BCAAs because of its ability to boost production of insulin (an anabolic steroid) and protein synthesis, per muscleandfitness.com. Whey protein. 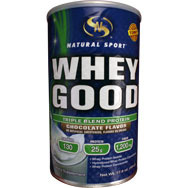 Available in a variety of powders easily consumed once mixed with water or milk. Such a protein supplement, combined with resistance training, can increase one’s calorie burn to help women, especially, compensate for a slower metabolism that can hinder weight loss, per livestrong.com.